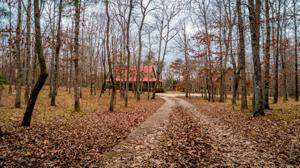 Welcome to 81 Wild Acres Lane. 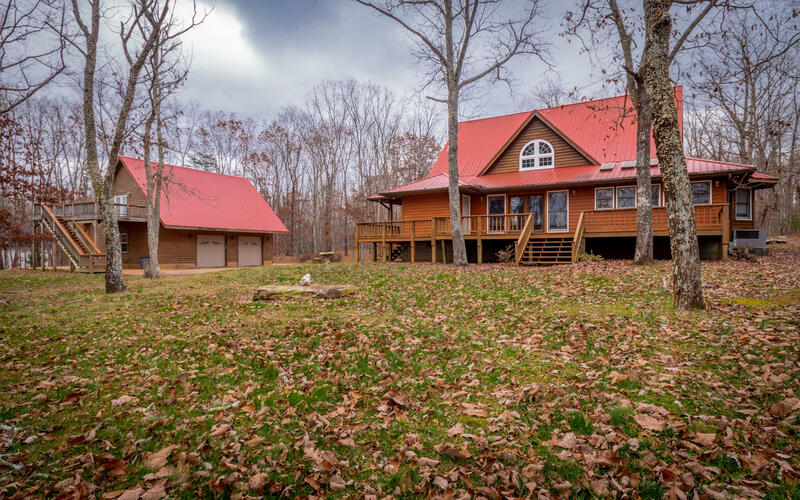 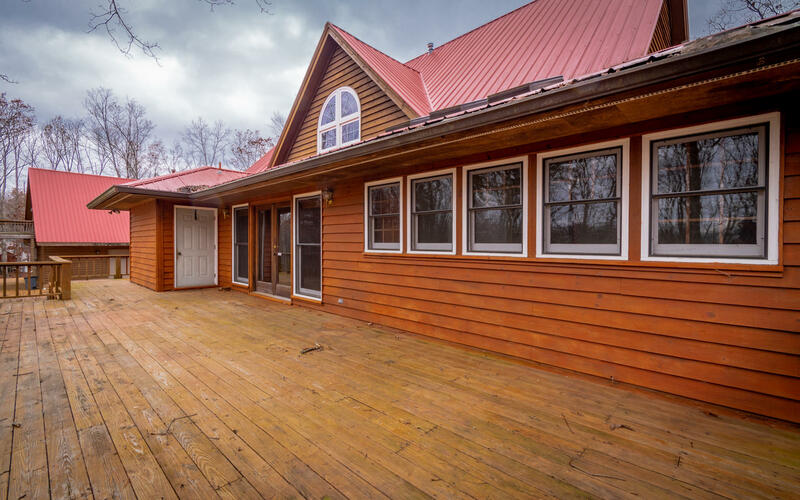 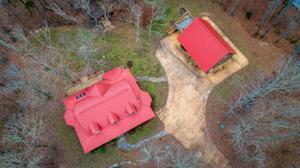 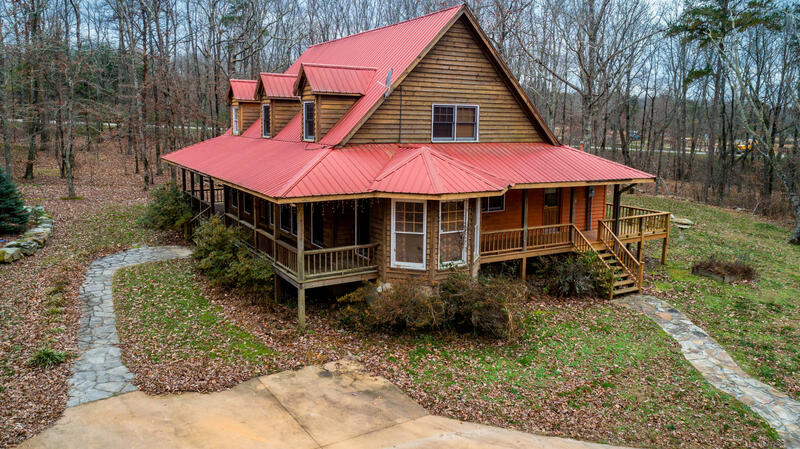 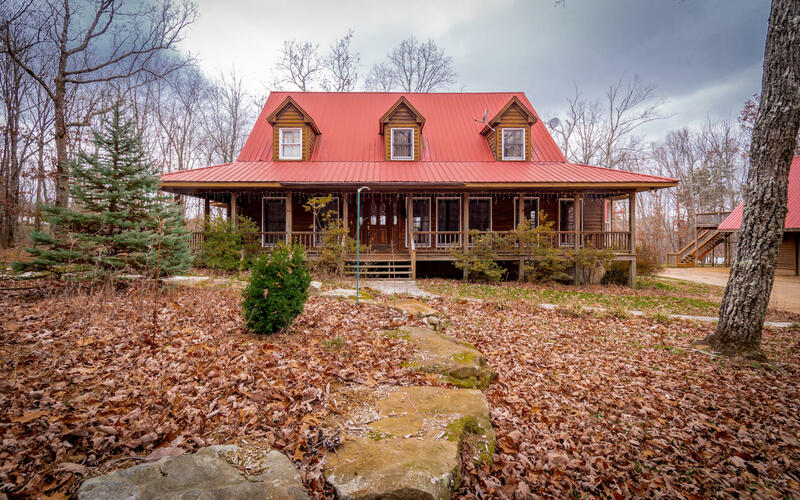 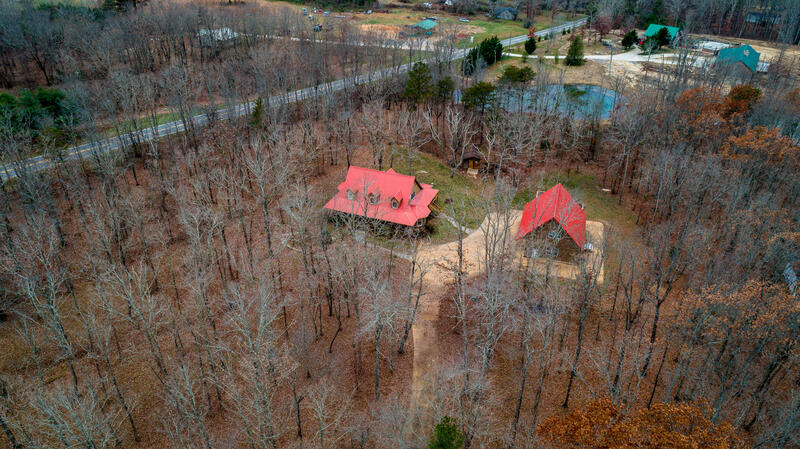 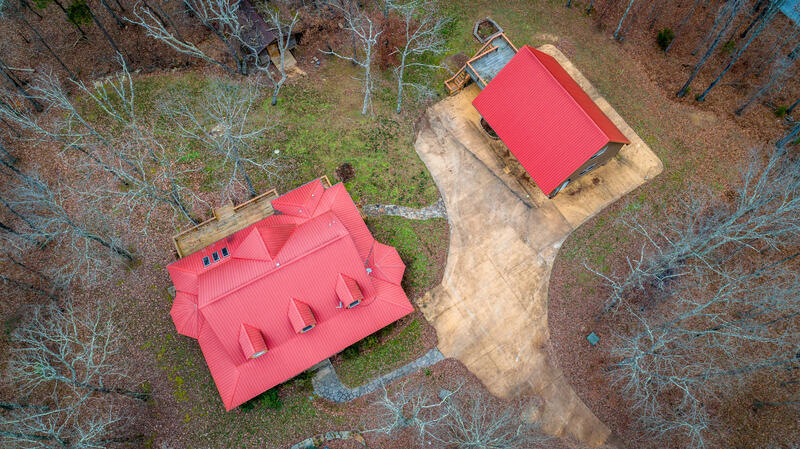 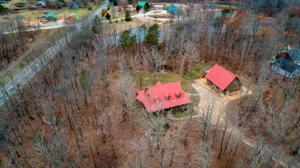 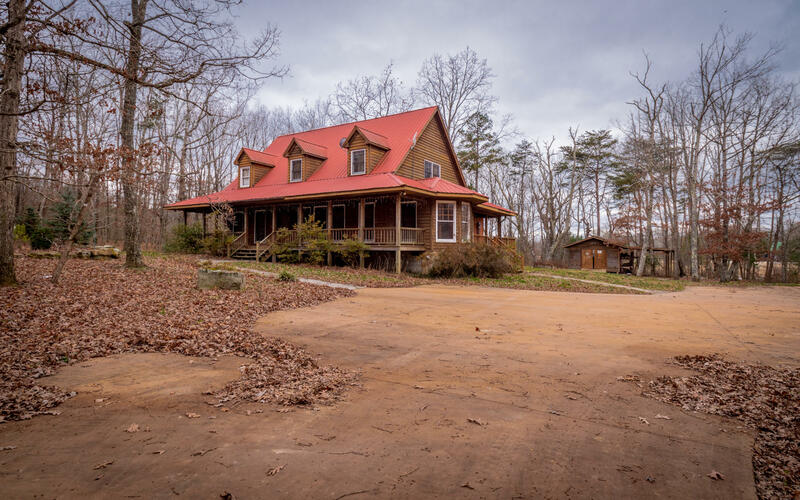 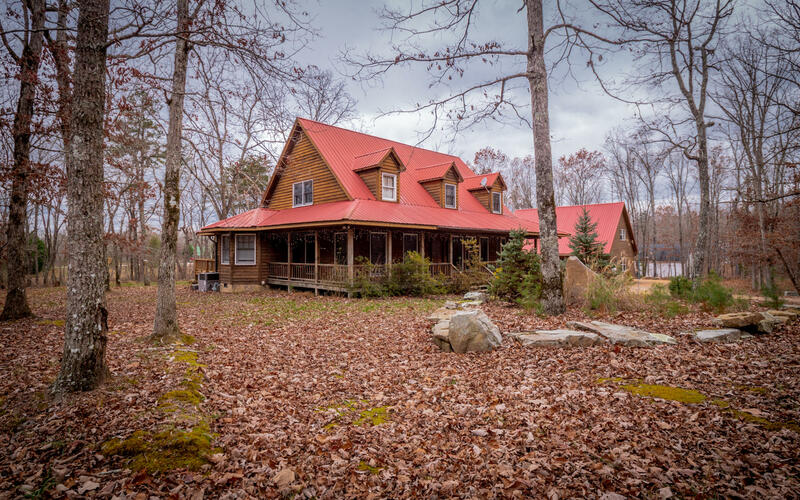 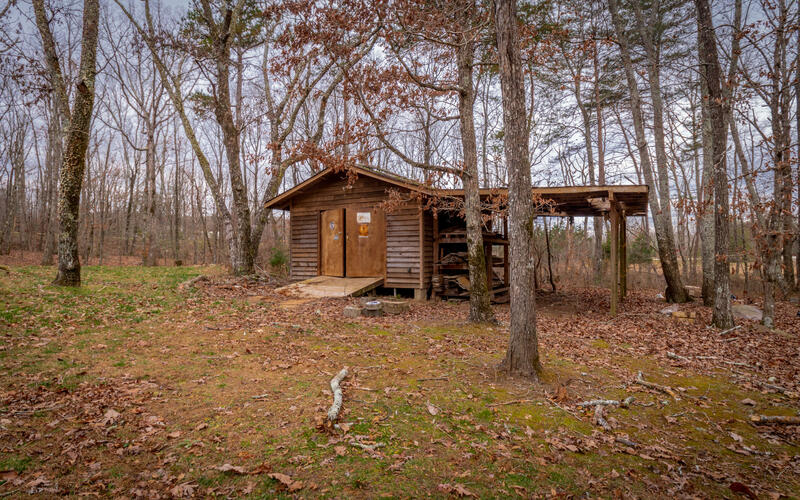 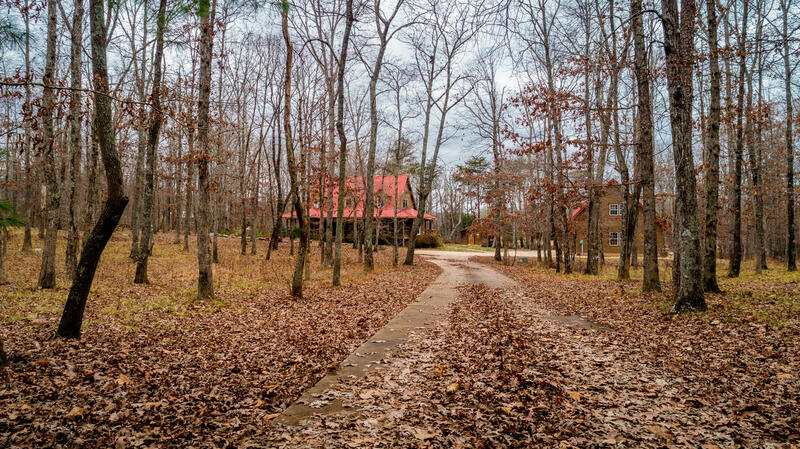 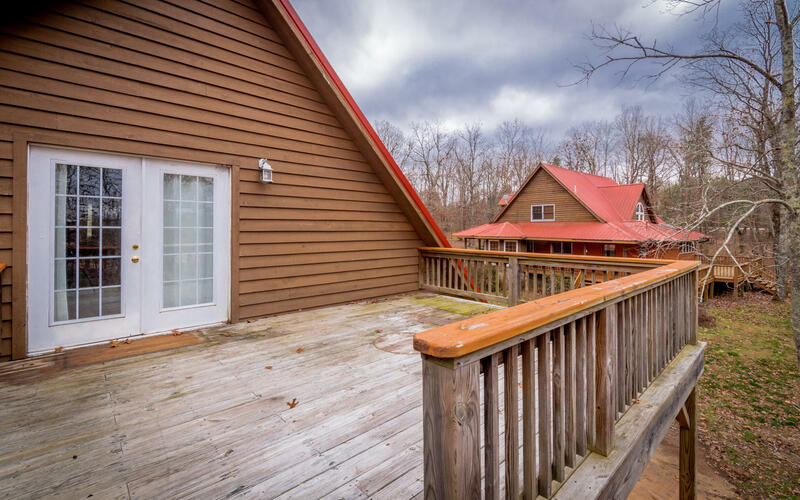 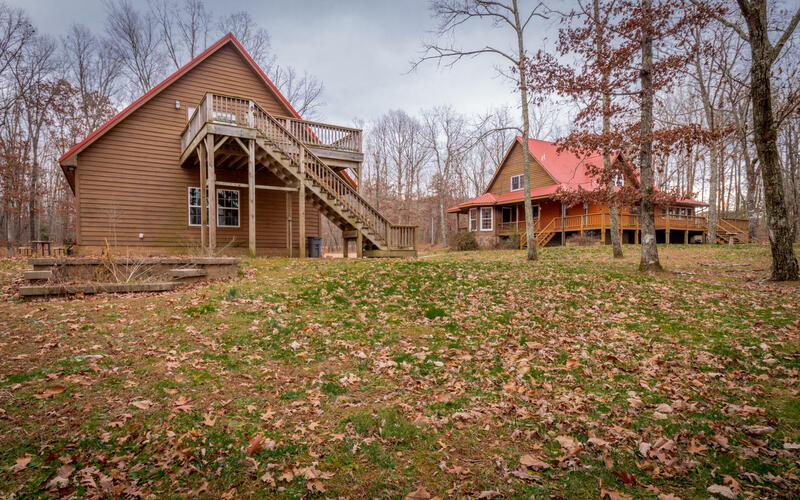 This property has a main house and guest suite and is situated on 5 private acres with pond and offers comfortable and peaceful living. 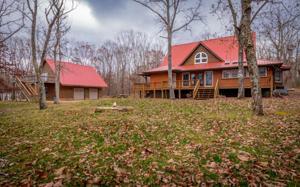 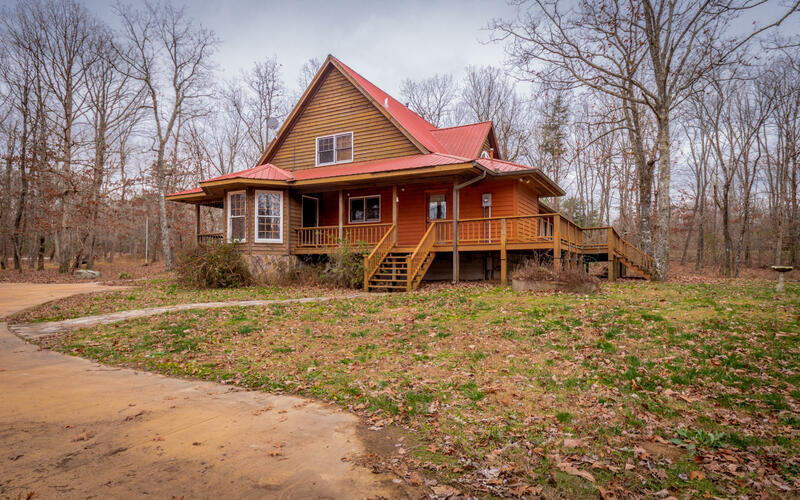 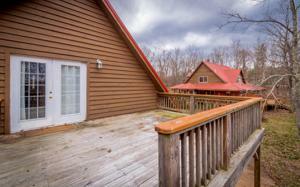 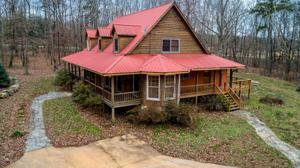 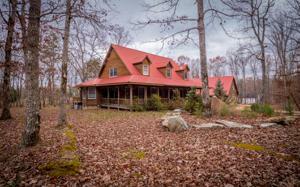 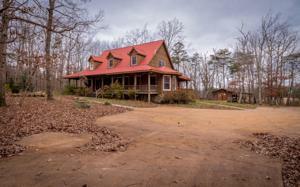 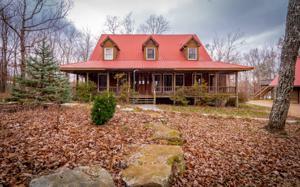 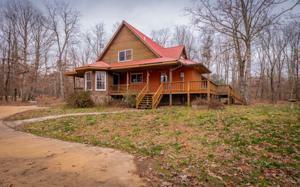 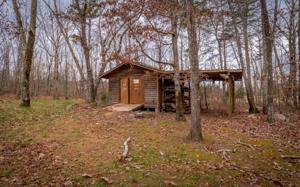 The 4 bedroom, 2.5 bath main house has a nice wrap around porch that is perfect for relaxing and watching wild life. 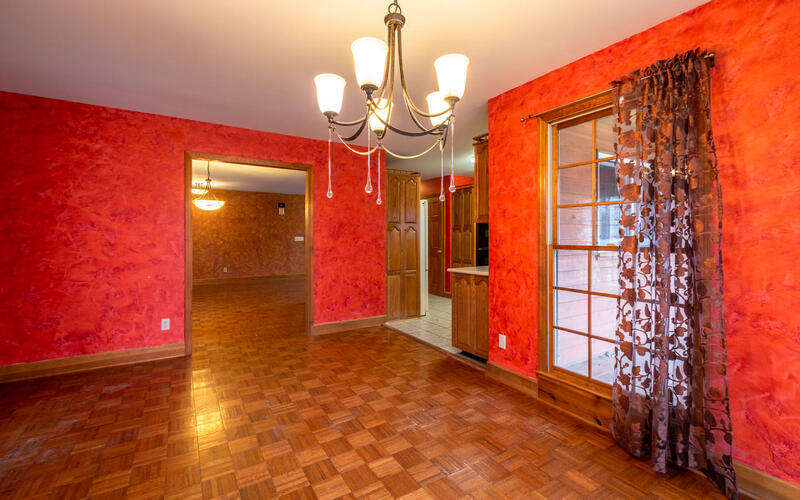 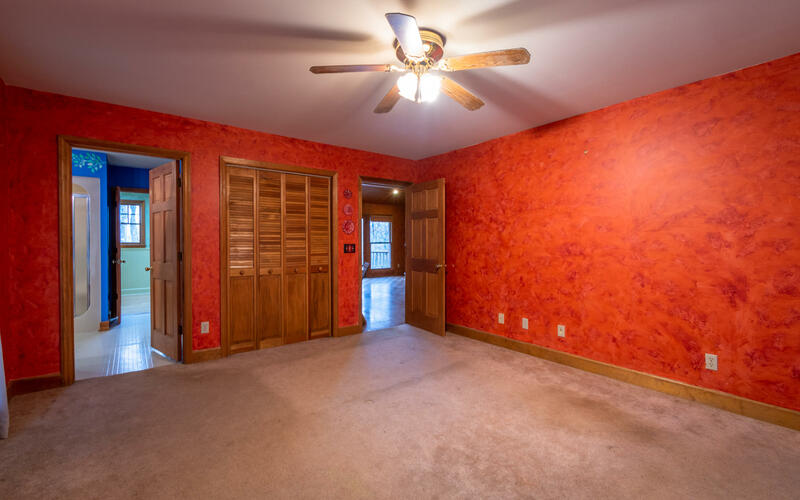 Step inside to a great open floor plan. 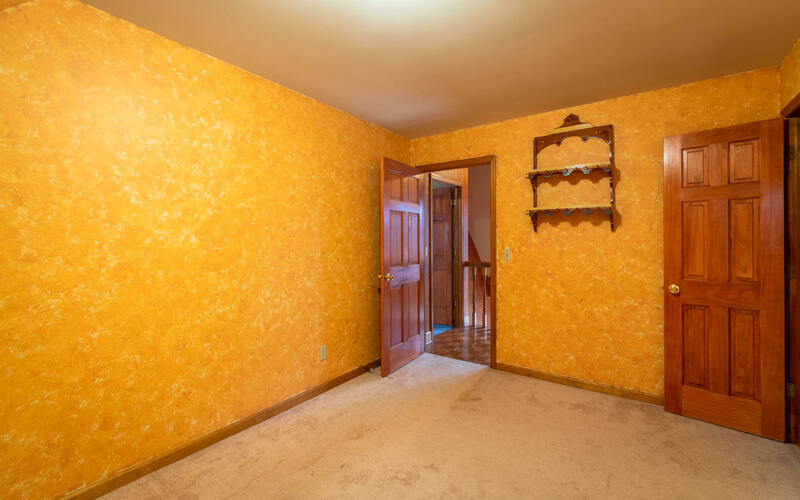 The dining room is just off the foyer. The 2 story great room with fireplace will be the gathering spot. 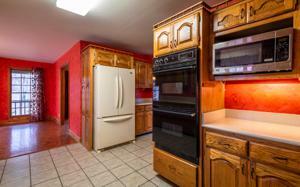 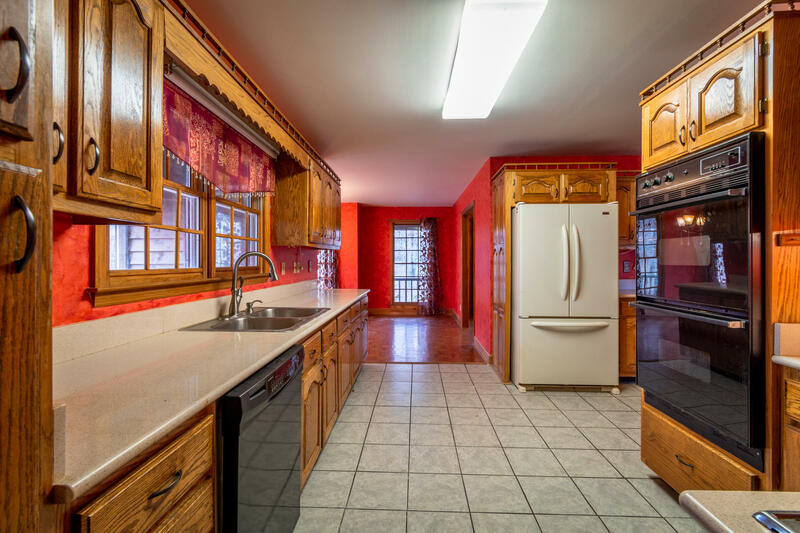 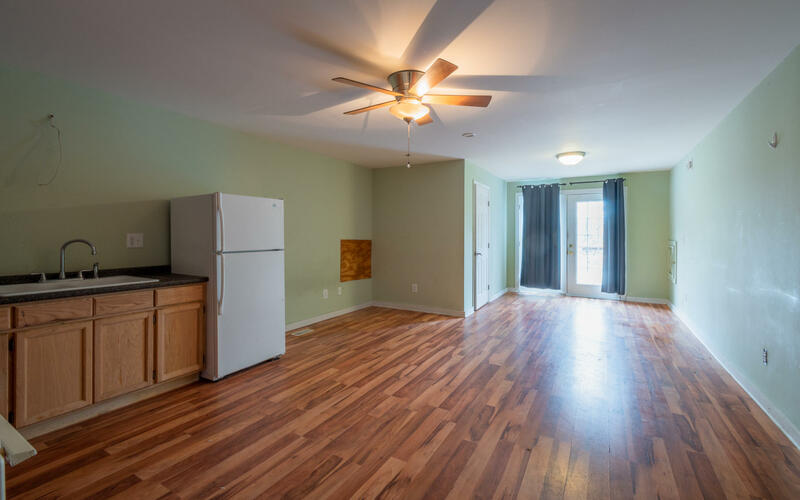 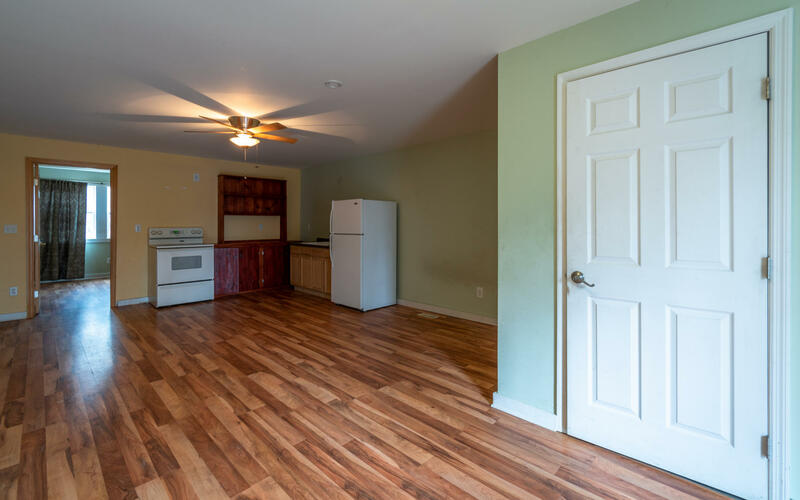 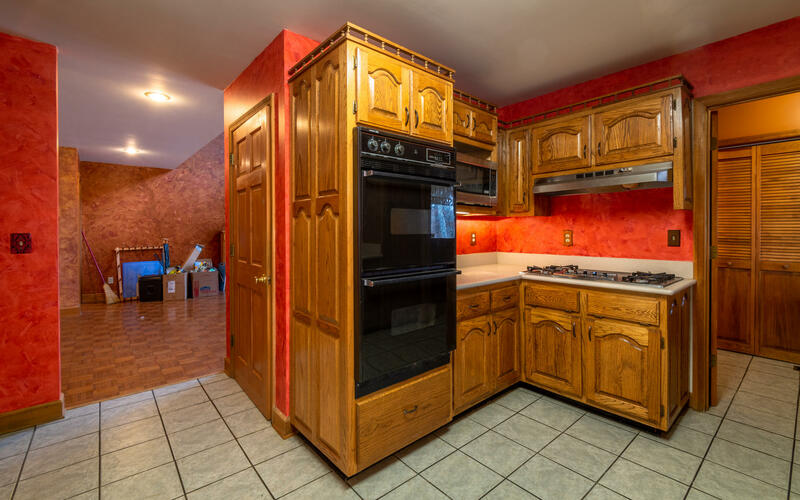 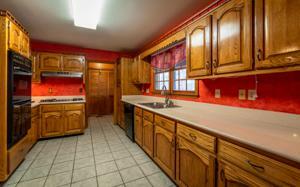 The kitchen has plenty of cabinet and counter space and dining area. 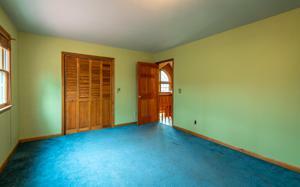 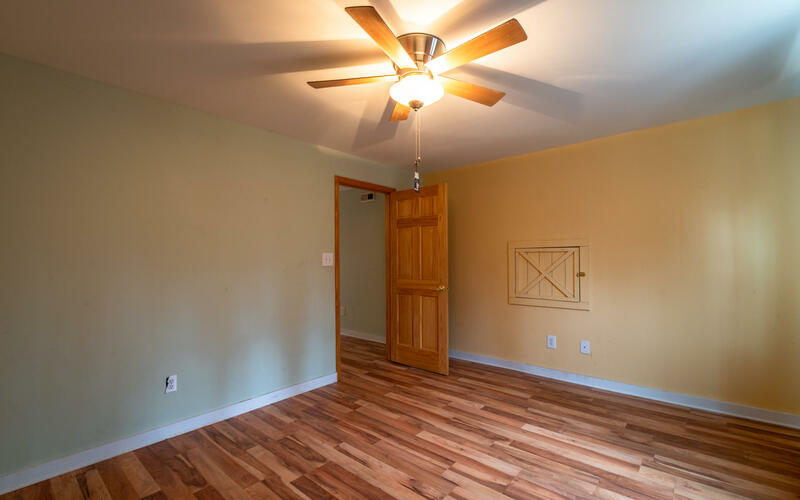 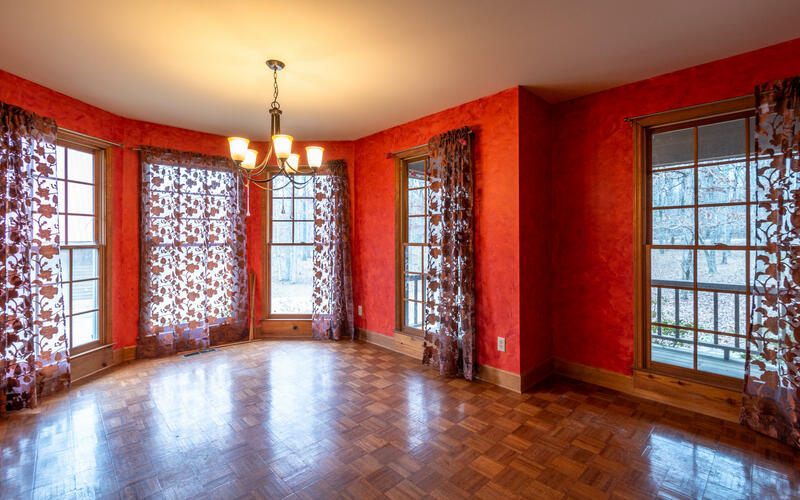 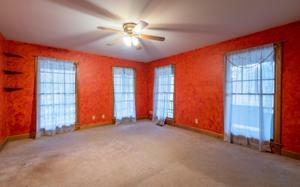 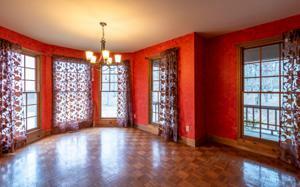 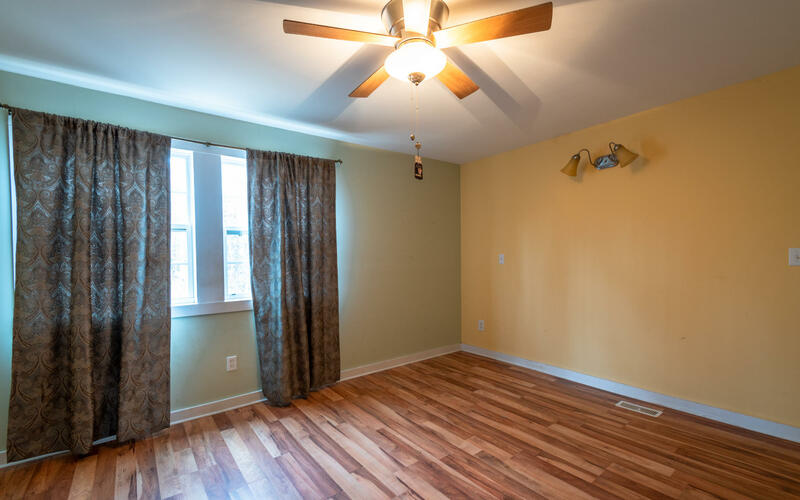 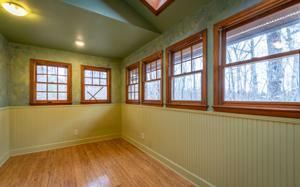 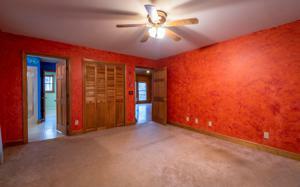 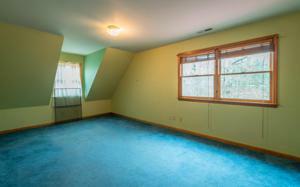 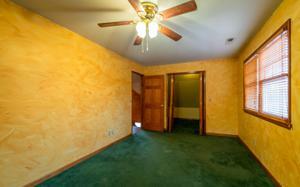 The master bedroom is on the main level with master bath and sitting room. 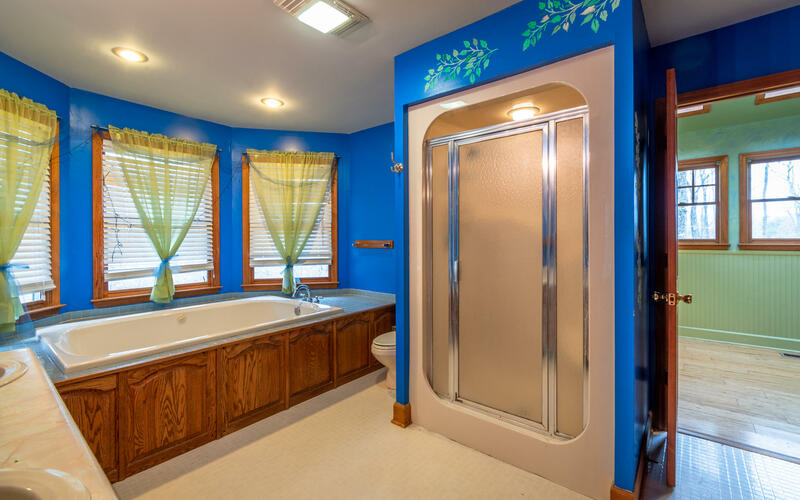 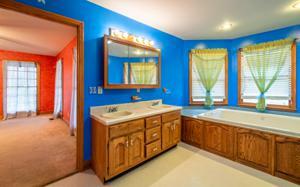 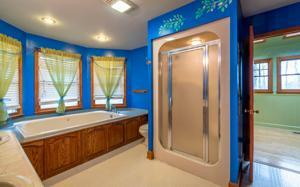 The half bath completes the main level. 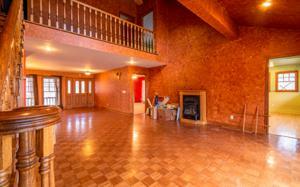 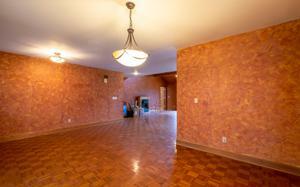 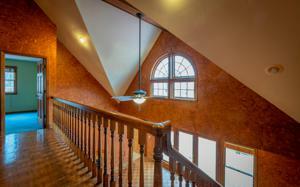 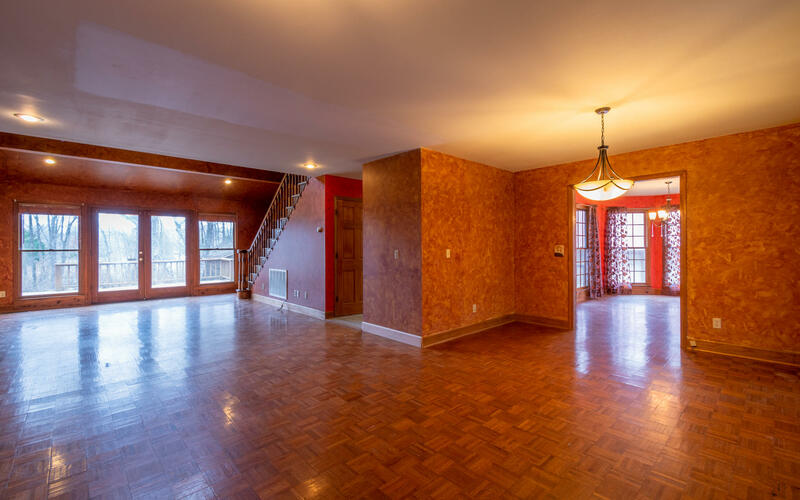 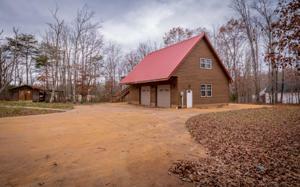 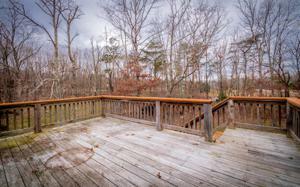 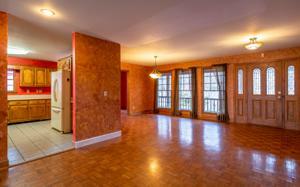 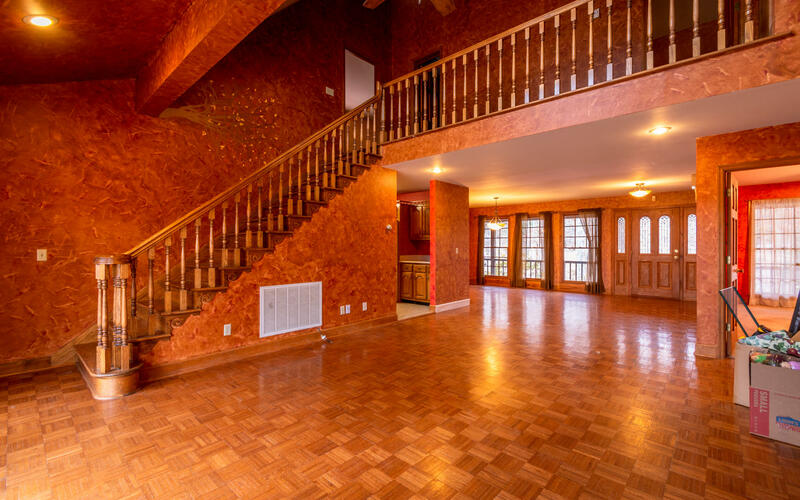 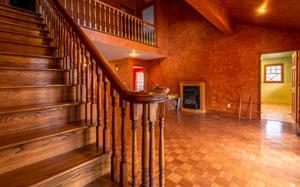 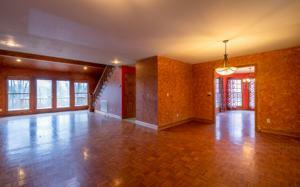 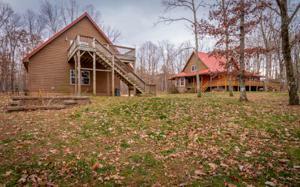 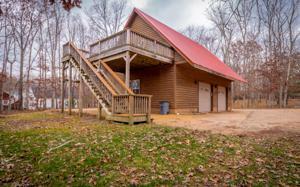 Step upstairs to 3 good sized bedrooms, full bath and a loft that overlooks the great room. 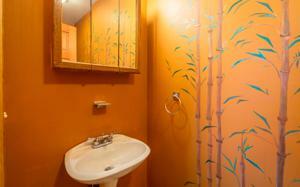 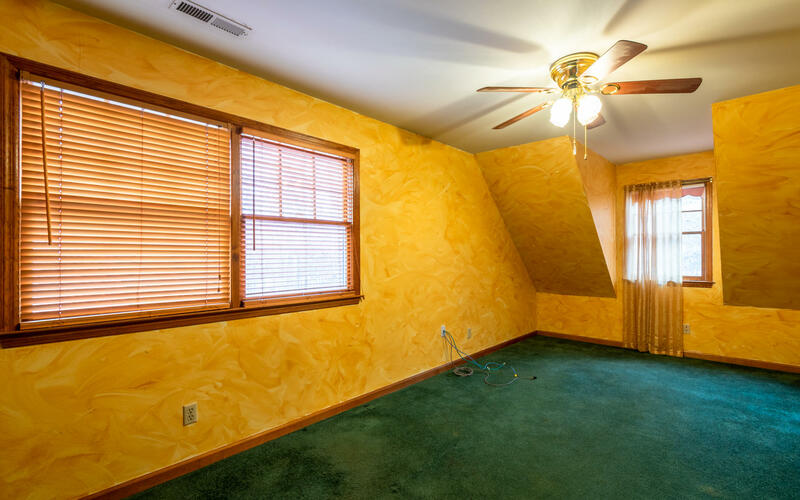 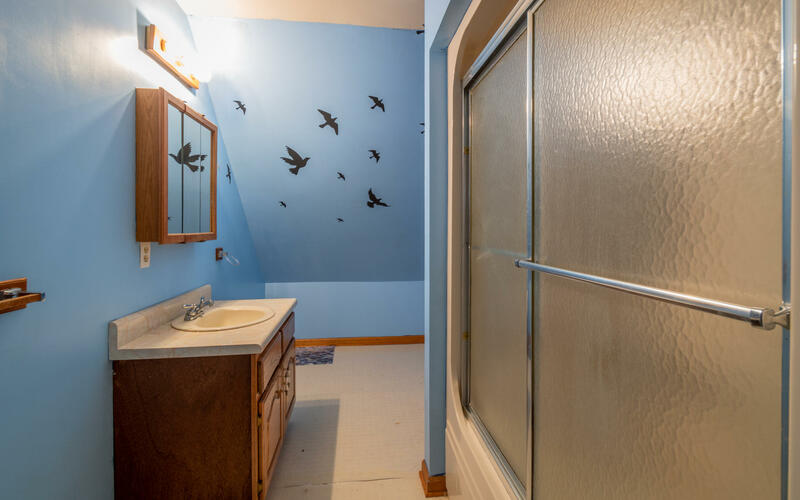 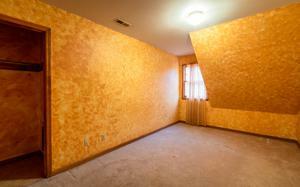 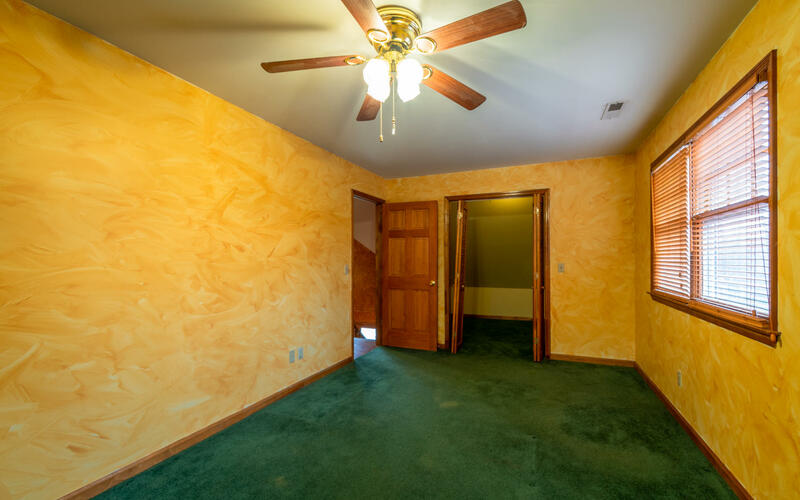 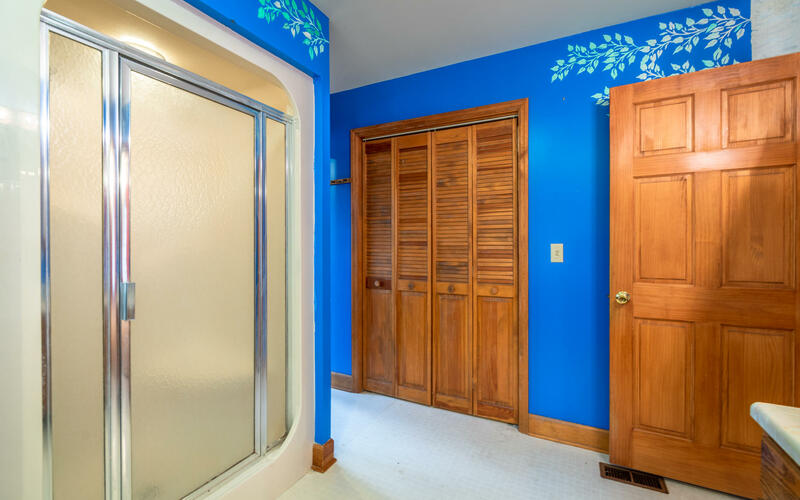 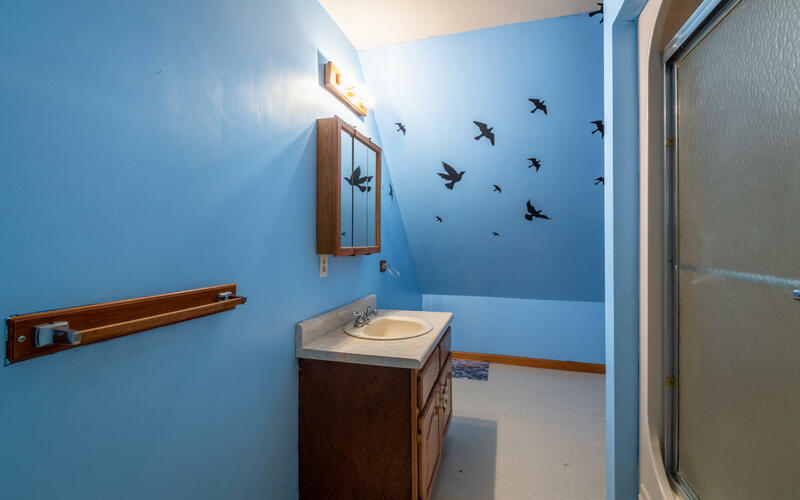 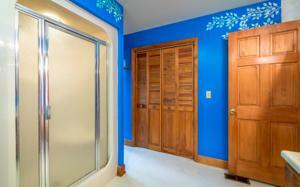 Seller offering $5,000 allowance for buyer to paint interior to their taste. 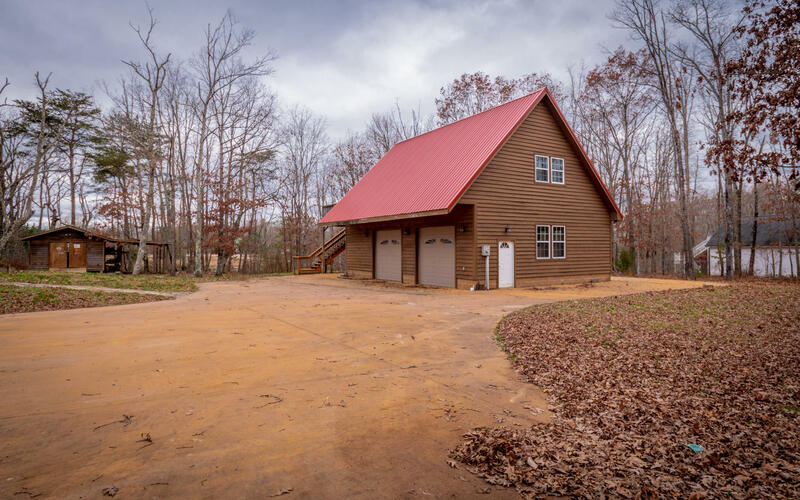 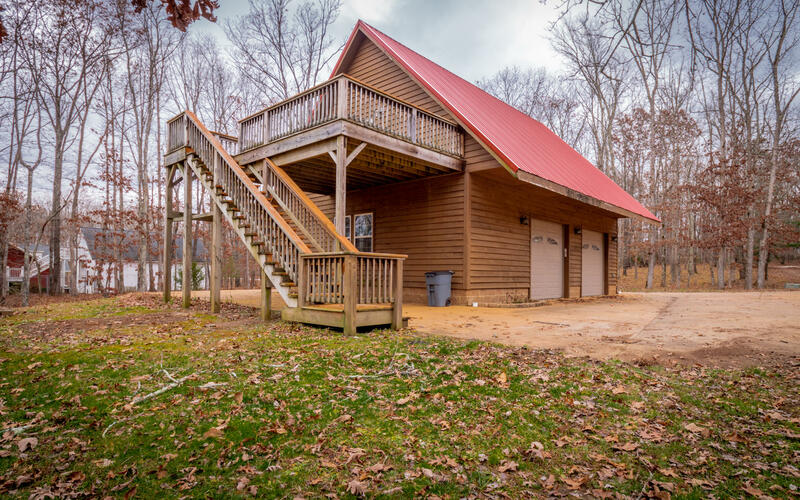 The detached garage has plenty of storage space and there is a guest suite with kitchen, living room, bedroom and full bath. 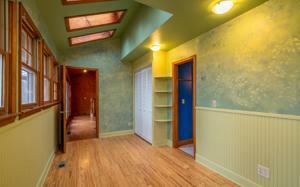 This would make the perfect in-law suite or you could rent it out for extra income. 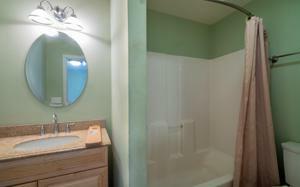 This home has been well maintained and is ready for new owners, make your appointment for your private showing today. 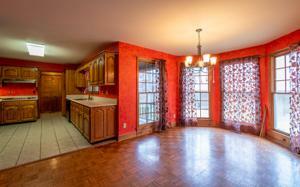 SPECIAL FINANCING AVAILABLE ON THIS HOME COULD SAVE YOU $4700 WITH THE ZERO PLUS LOAN, CONTACT AGENT FOR DETAILS.